SKU: totebrownbluetwinsbob. 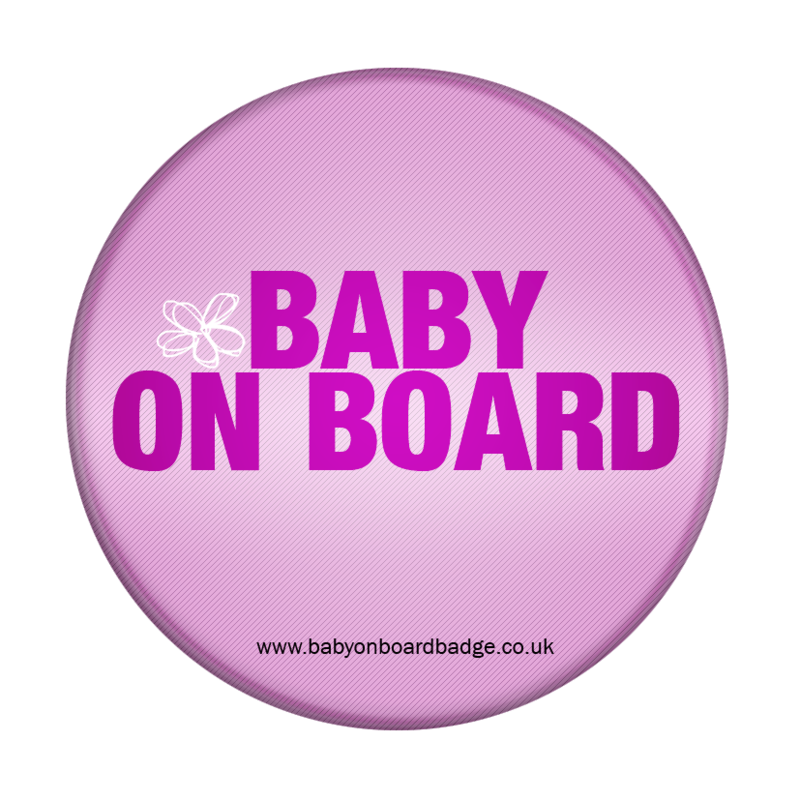 Categories: Featured Products, Tote bags. 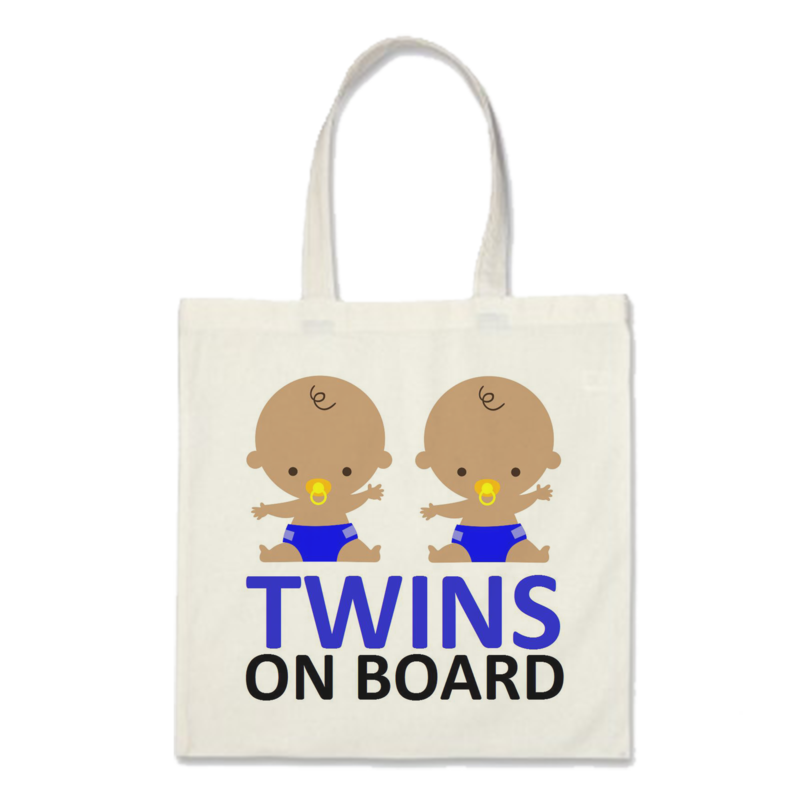 Tags: crying baby tote bag, new, tote bag, twins on board, twins on board tote bag. 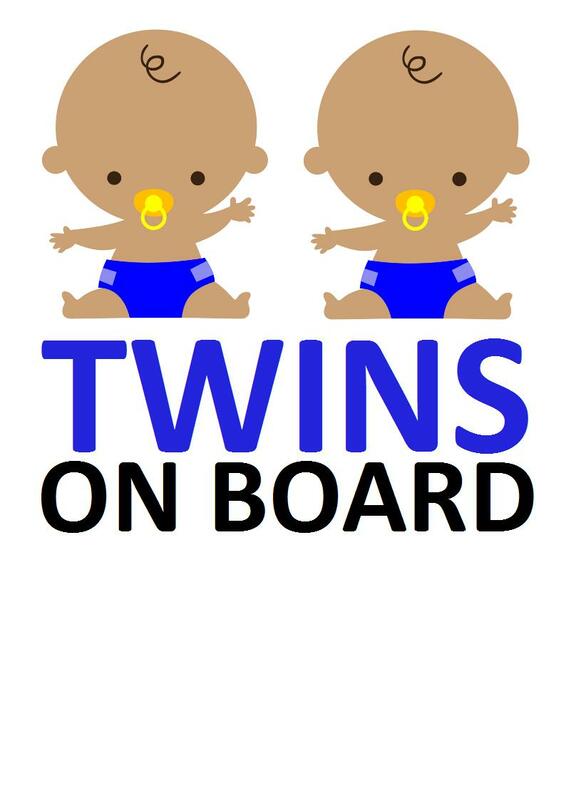 Some say double trouble, but we think twins are double the fun – and they’re so cute, aren’t they? 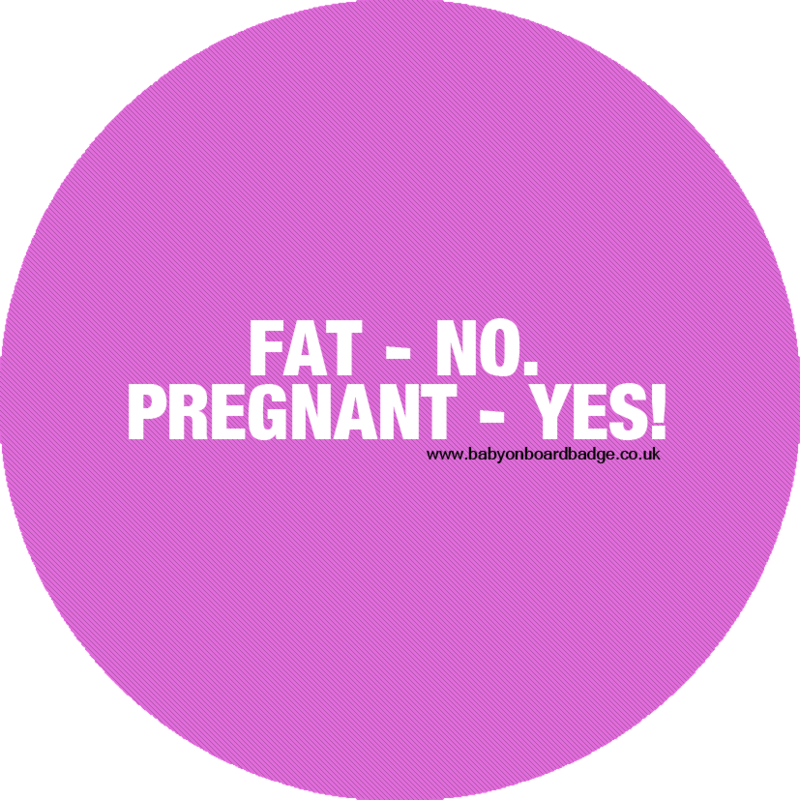 And when you find out you’re blessed to be carrying twin boys, you’ll want to share it with the world. 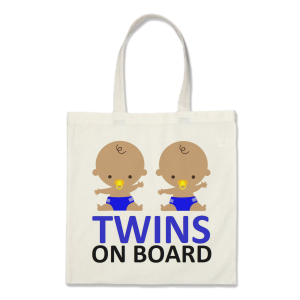 Bang on trend, our baby on board tote bags have a cute print that will start a conversation with just about anyone who sees them…and twins certainly draw attention, they’re so adorable. Just wait until they start running around the place with their sweet and cheeky grins. 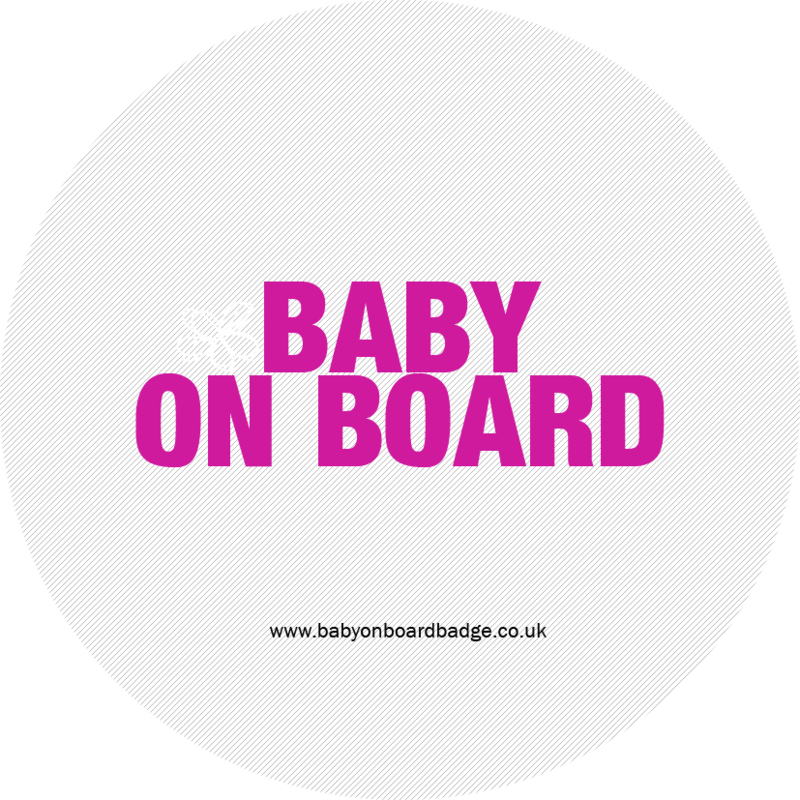 You can use the tote bage throughout your pregnancy and use it after the baby is born, too! That’s pretty good for £5.95! 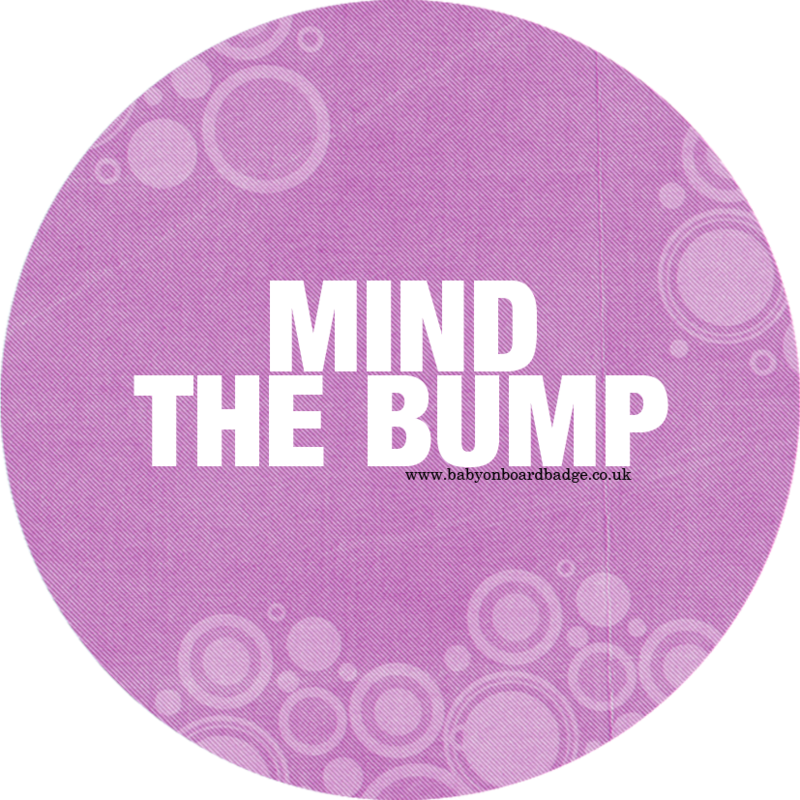 Choose from one of our cute designs – there’s something for every mum-to-be, whether you’re having a baby boy, a baby boy, or twins! 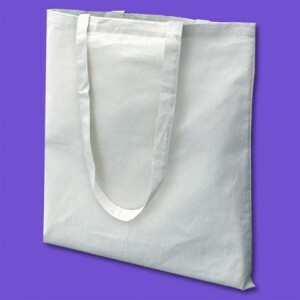 These bags should be machine washed at low heat – no more than 40 degrees Celsius They are not suitable for hand wash.
Do not bleach, or iron over the print, as this will cause permanent damage to the bag. Do not tumble dry, but line dry, or place on a low to medium heat radiator (inside out) to dry. Our tote bags are made from 100% cotton and are friendly to the environment.